Boma Lodge , Durban Best Price Promise! Khanya Kude is located in Virginia, Durban North. 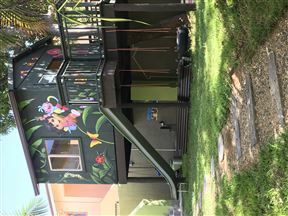 This unique afro-chic home is surrounded by an enchanted indigenous garden that features a swimming pool, patio and large farm veranda. 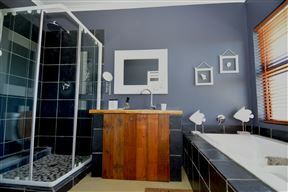 In the upmarket suburb north of Durban, Joan&apos;s Bed & Breakfast offers style, comfort and hospitality for the business and social traveller. 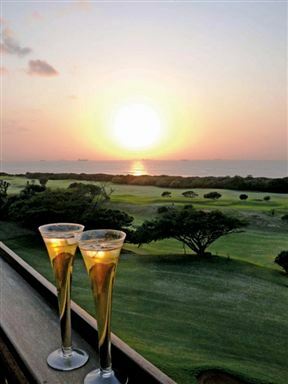 Anthurium Lodge, Durban Best Price Promise! 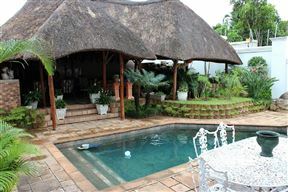 Anthurium Lodge is set in the prime Durban North Area. We are well situated to many great attractions, and offer accommodation for tourists, businessmen/women and holiday makers. 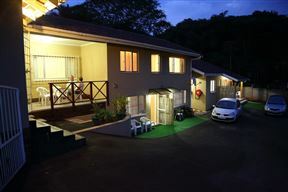 Virginia Forest Lodge, Durban Best Price Promise! 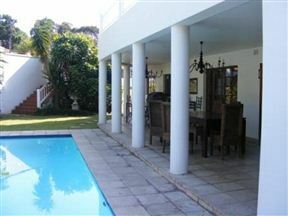 Cozynest Guest House, Durban Best Price Promise! 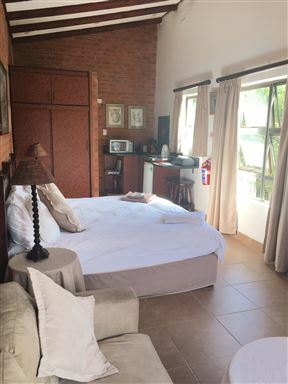 Cozy Nest Guest House has seven double bedrooms, all with en-suite bathrooms. Our current full capacity can accommodate up to 14 guests. 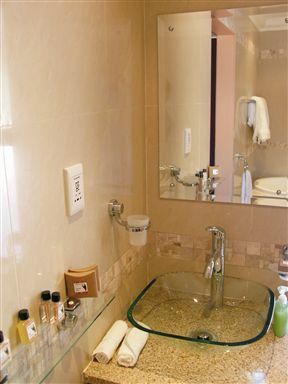 Rooms are fully serviced daily, with all the necessary toiletries and quality linen. During Durban’s sultry summer nights, you’ll appreciate the air-conditioning. Clinch Self Catering comprises 4 units - The Apartment, Cosy Nest, Cosy Nook and Cosy Corner. Nine, four, four and six sleepers respectively. 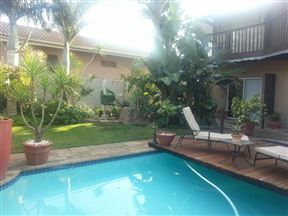 Bayete Self Catering is situated in the charming seaside suburb of Glenashley, in Durban North.